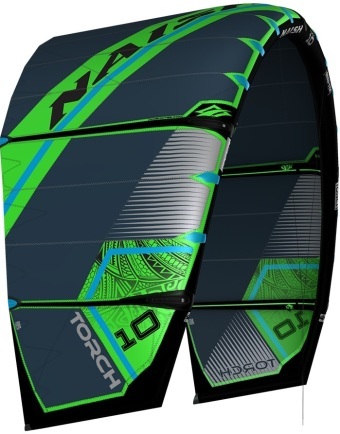 Riders looking for power through the turns, unmatched bar feel in a fast-flying kite. 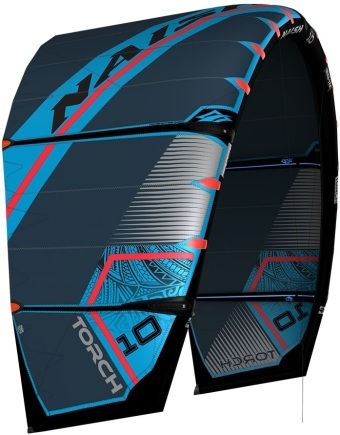 The world views the Torch as the benchmark in C-kites. 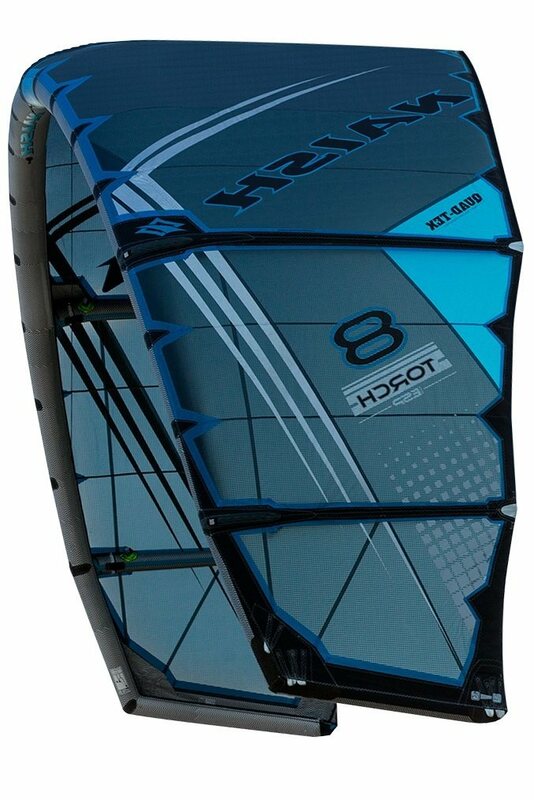 Its proven legacy of performance makes it the perfect choice for riders looking for a kite that is equally at home on the competition circuit, or when riding unhooked in the waves. The Torch has depower similar to a bridled kite by virtue of its ability to fly quickly to the edge of the window. 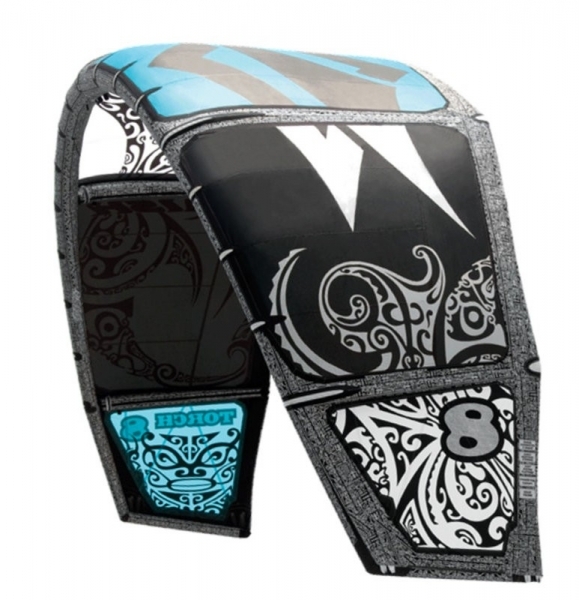 The smooth power delivery and easy handling make hooked or unhooked riding effortless. 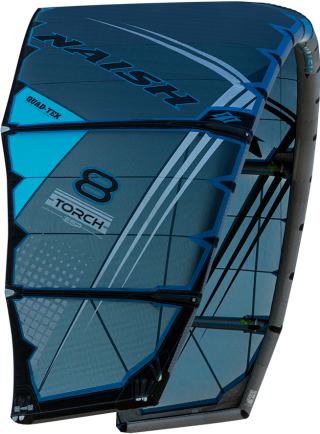 The Shift Control System allows easy water relaunch and arc support. Kevin Langeree marched to the top of the podium and earned the World Championship Title using the Torch. 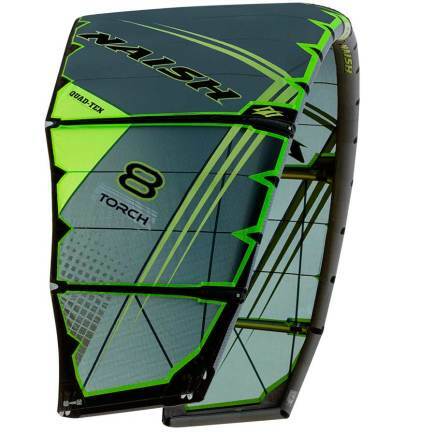 For 2011, the Torch continues its unsurpassed performance with polished refinements that will take all riders to the next level. 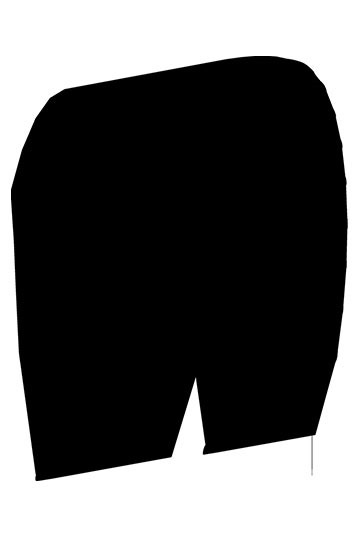 its status as the world's leading 5-line control system. 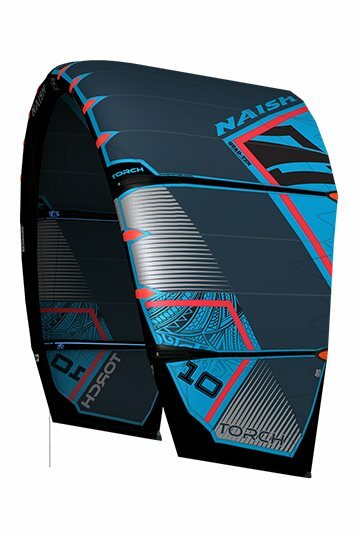 I´ve chosen for the Naish Torch because the kite have a lot of explosive power and that is good for freestyle.